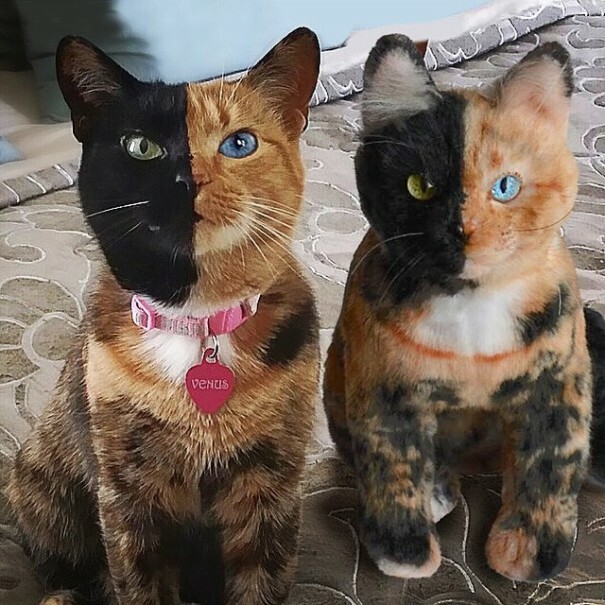 This Company Can Make Exact Copy Plush Toys of Your Pets! | Deveoh! This Company Can Make Exact Copy Plush Toys of Your Pets! The Cuddle Clones toy company makes custom plush-toy replicas of pets from photos sent in by their clients. 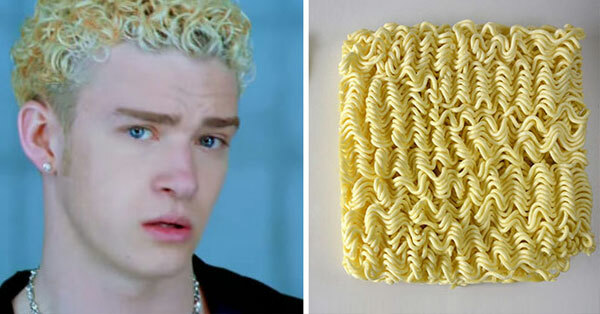 These 25 Images Are Hilariously Similar To Each Other. 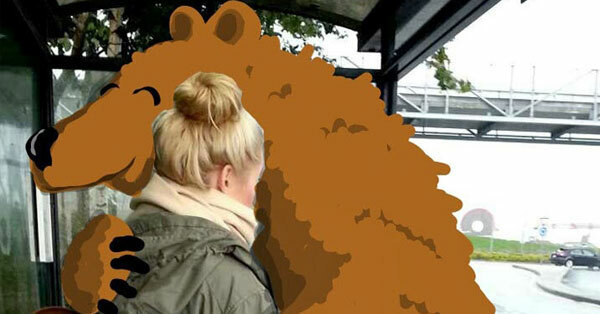 This Artist Takes Photos of Strangers on Snapchat & Then Doodles Over them. The Results Are Amazing!